Visiting Jerusalem in March? You will find no lack of thought-provoking and diverse exhibitions to choose from among the local galleries and museums as we get ready for Spring in the holy city. Continue reading to discover three shows not be missed in Jerusalem and click here to learn more about our experiences in the Jerusalem art scene! Venue:The Israel Museum, Ruppin Blvd.13. About the exhibition: What is a Manifesto? It can defined as a declaration of a belief, usually combined with a call for action. 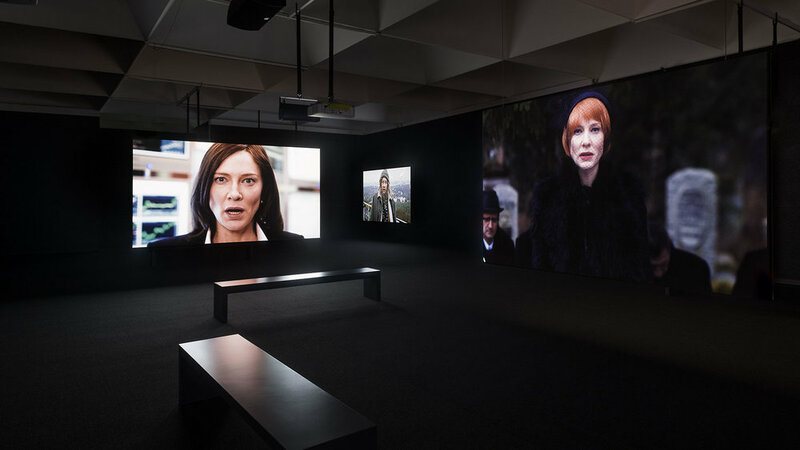 In Julian Rosenfeld’s multi-screen installation, the artist revisits some of the most important artistic manifestos of the 20th century using a contemporary lense and a superstar performer, Cate Blanchett. Blanchett recites monologues which are based on the foundational texts of various art movements like Dada, Surrealism, etc., embodying different characters in a diversity of settings. Artist: Various, curated by Cornelia Renz. 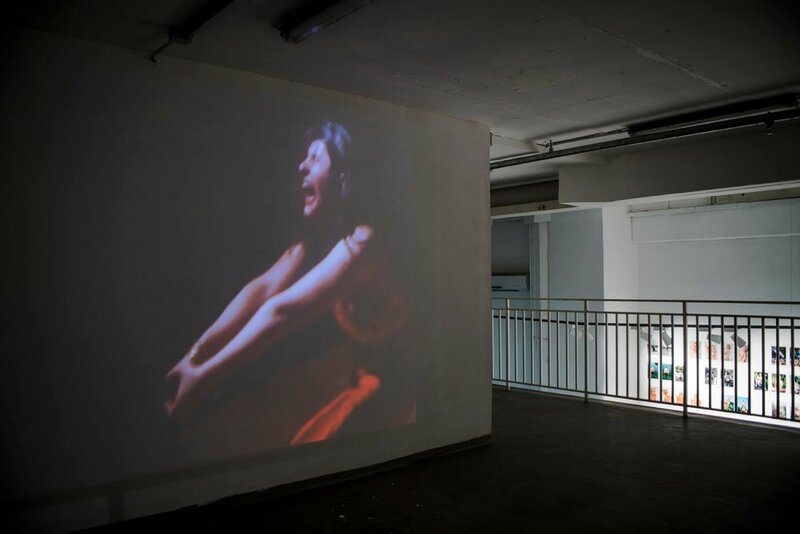 The charged group exhibition B-Side A Heroine features the works of twelve Israeli and German female artists who reshape the feminist narrative in their art works. The female figures depicted in these works are powerful, complex and aggressive women, embodying the ‘B-Side’ to the idealistic heroine that we are used to seeing in our ideas of the ‘real women’. Spanning video, performance, painting and site-specific installations,the exhibition offers a moving alternative point of view. Bside A Heroine, Nezaket Ekici, “Short But Painful”, video performance 2017-2018. Culminating 16 years of the artist’s work, Yaakov Israel presents The Legitimacy of Landscape, a photography exhibition that presents socio-political landscapes of Israel and its territories. Yaakov Israel’s large scale photographs are striking, focused and hyper-realistic, opening windows towards a view that is often forgotten in Israel and providing visitors with an experience that can be likened to standing in the place of the photographer himself. Israel used a technique similar to that used by landscape photography in the 19th century, simultaneously paying homage to the history of photography. Not only politically important, The Legitimacy of Landscape is breathtaking and literally opens one eyes to new points of view and the vitality of the camera. Learn more about Oh So Arty in Jerusalem here or book a tour here!